I hope you are all well. I am heading out to the peaks district tomorrow for a big day working on my new novel. I’m not far off the finishing line now! 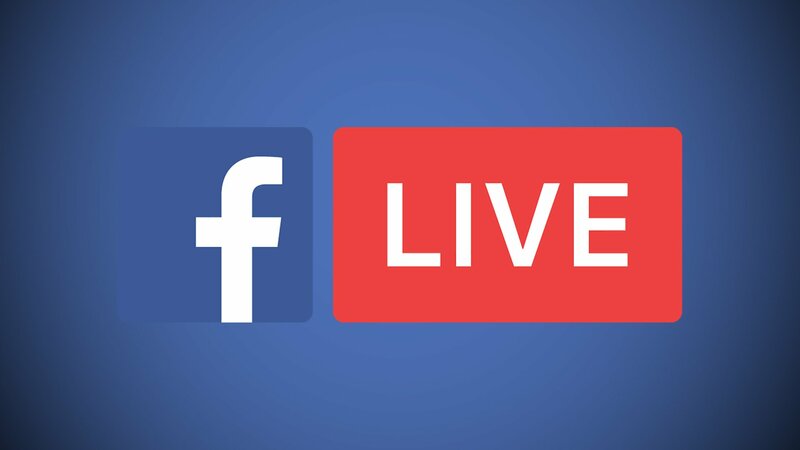 I am also going live on Sunday evening on Facebook and would welcome any questions you may have. All questions are welcome! It would be great if you could join me. The link is below. I look forward to hearing from you Sunday!